New York : HarperTorch, 2008. This is a paperback edition published in 2008. 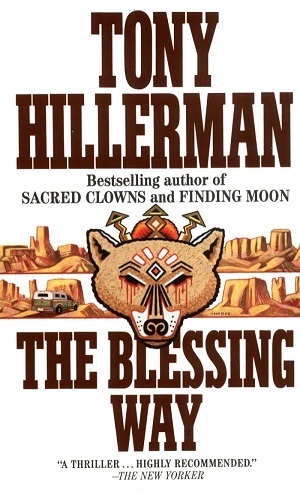 It includes the chapter, "At last, the real war", from the autobiography "Seldom disappointed," by Tony Hillerman. The volume is 306 pages and the spine measures 18 cm.